This cool wet spring has been excellent for cool season root growth. This is the first time in many years timely soaking rains have allowed us to have ZERO need so far for turf irrigation through mid May! However, there is a price to pay for all this water just as soon as the warm days hit! 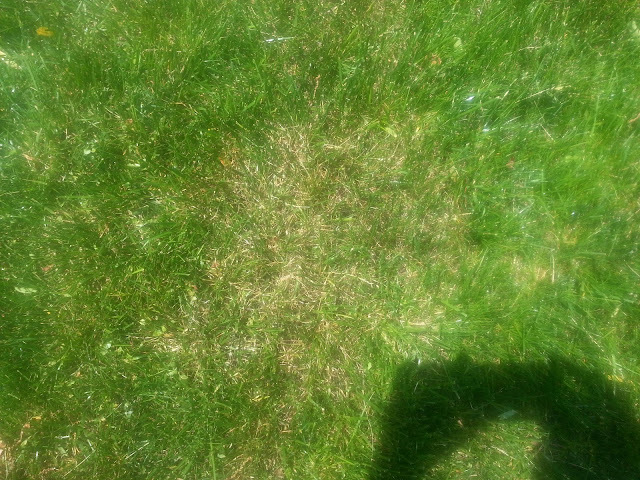 "Brown Patch" and "nutsedge" cometh. The spores are "festering". Therefore, we will begin first round of preventive disease control next Monday.